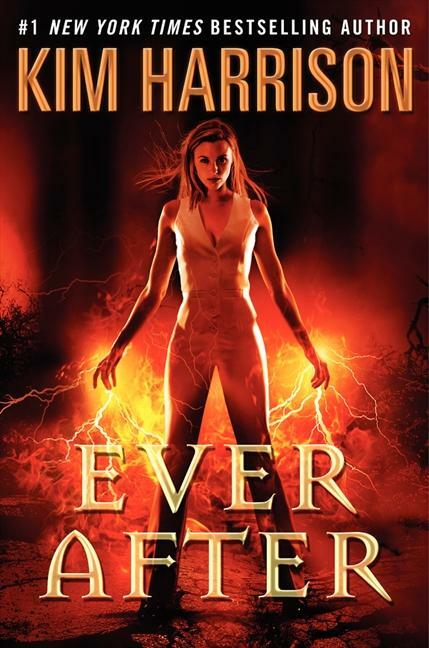 Kim Harrison’s Ever After (Harper Voyager, 2013) releases tomorrow! This is the eleventh of The Hollows books, and between Goodreads and Amazon there are already nearly 100 reviews from fans who managed to get their hands on advanced reading copies. Even this a genre that is full of invested cult followings, that is pretty impressive. 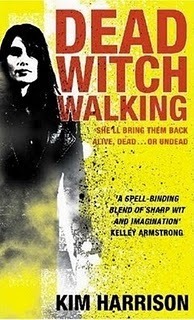 If you haven’t started your journey with Rachel Morgan, witch-detective heroine of the series, consider this a official FairyRoom recommendation to pick up Book One, Dead Witch Walking, but be warned—you won’t be able to stop. 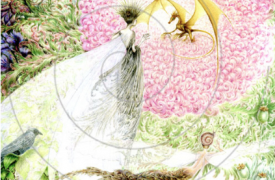 The Hollows is set in an alternate Cincinnati where fairies, elves, and a whole slew of other magical creatures walk side-by-side with humans. 40 years before the start of the series, genetically modified tomatoes unleashed a virus that cut down the human population by a lot, allowing supernatural races to rise up. Eleven books later and Rachel still hasn’t managed to save the world—and be assured that despite the fairy tale ending sound to Ever After, this isn’t the end and she won’t quite manage it this time, either! The title is both a reference to a Clint Eastwood film, Hereafter—like all of the titles in the Hollows series—and a reference to the parallel realm that makes the magic in Rachel’s world possible. 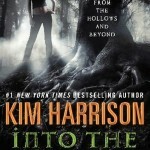 FairyRoom was lucky enough to interview Kim on her writing, her reading, and and the future of The Hollows. Welcome Kim! 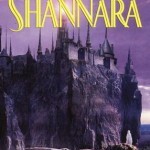 What’s the first fantasy novel you remember falling in love with? 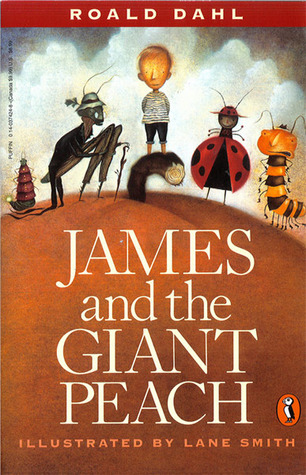 Fantasy has been my reading choice since day one, so I’m going to have to go with James and the Giant Peach as the first fantasy novel I remember falling in love with—a simple story layered with complex themes if you break it down. Since then, I’ve added Dandelion Wine to my ultimate loves, which some might not classify as fantasy, but it certainly isn’t SF. Both of these I found while working in the middle school library where I fell in love with reading. The Hollows features a big variety of magical creatures! Did you plan on including so many from the start? Are there Inderlander races yet to be revealed? Did I plan on including so many magical creatures when I began? Yes and no. I wanted the world to be varied, but I didn’t expect to be able to develop them in such great detail. If I am remembering correctly, gargoyles, banshees, and dryads/nymphs are the only three races (besides elves) that were not mentioned in the first book. Being able to slow down and write out the mythologies behind witches, elves, demons, Weres, leprechauns, pixies and fairies has been a real treat. 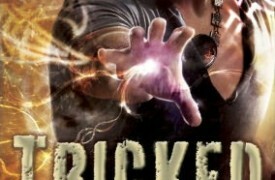 The Hollows include both aspects of sci-fi and of fantasy, which I think is unusual, even in urban fantasy. Would you tell us about combining science and magic in your world building? I grew up reading fairy tales and hard SF side by side, though I will admit the really scientific stuff I sort of glazed over. Still do, actually. I think a lot of my style comes from this unprejudiced acceptance of both genres. I went on to gain a Bachelors in the sciences, and I probably use my degree more than I realize when I plot out a book or sketch a new species. 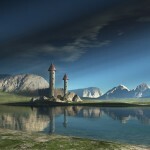 I like logic, and that shows up in how my magic and mythologies work. Besides, when I base everything on science, I remember it better. 🙂 Putting magic next to cell phones just seems natural. And I’ve been a sucker for magic in our own back yard since almost day one. Eleven books and six short stories over nine years! 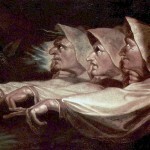 How has The Hollows changed for you in that time? It doesn’t seem that long. Oddly enough, I just found the original short story that spawned the Hollows series this week as I was cleaning out my manuscript closet. I took a breather to read the first few pages, and I couldn’t help but smile at how different it feels, and yet how little the story has changed from the original. Stylistically, everything has changed, evolved. The Hollows felt much smaller back then, with almost a young adult feel with a strong hard-boiled detective series flavor—almost like Buffy meets Nancy Drew. You can still see some of this in the first couple of books, but all things change, and the Hollows has evolved as my writing skills shift. I hope the books are smarter, more complex now, but just as easy to read and fun. 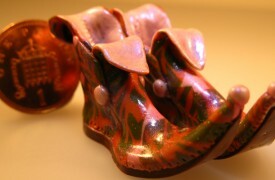 The need to evolve my skills in a new direction is part of the reason I’m capping the Hollows at thirteen books. I need to break cleanly from them to try different techniques and styles. I’ve done this before having broken into print with traditional fantasy (in the Dawn Cook books) and even trying my hand at young adult (Madison Avery series) or even graphic novels, (which satisfied my need to write differently for a sort time) but what I have planned next feels bigger, more difficult for me. I can’t wait. 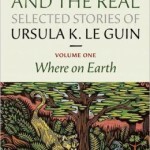 Do you have titles in place for books 12 and 13 that you’d like to share with us? I have titles for the last couple of books, but I’m reluctant to share them just yet as my editor isn’t keen on the one I want for book twelve and we still need to find one we both like and can get past marketing. Book thirteen won’t hit the shelves until 2015. We’ve had a title for that for a long time, but it’s far too early to share just yet. I will say that I’m sticking to tradition, and as long as Clint Eastwood keeps making movies, I will keep using his titles. And – here’s what everyone wants to know: we read Into the Woods, and saw you embarking upon some interesting new directions. After the last page is turned on The Hollows, where do you go next? Into the Woods gave me a rare opportunity to play in depth with a several new ideas, developing not just story lines but real characters, worlds, and magic mythologies. It turned out to be somewhat of a double-edged sword since the stories that made it to the page are more like prequels to the series that I might be developing. It’s a great way to work out the kinks in the magic system and organize the world, but large chunks are missing from what I would eventually work with, entire characters and motivations that are really what get me to the keyboard every morning. I work quite far ahead of the printing schedule with the rough draft for the last Hollows book sitting safely in my cabinet already, but even so, it’s too early to tell if I’m going to continue on with the “Spider Silk” and shade my work toward horror, or if I will follow “Grace” and her more military feel, or perhaps “Pet Shop Boys,” where I go all out and let my imagination go nuts and just have fun. Lately I’ve been teasing my editor with hints of an as yet unshared manuscript of something completely different, something that captured my attention last year to such a degree that threw out my beloved plots and outlines and just wrote it by the seat of my pants. It’s fast, smart, and plays with a few ideas that have been haunting me for the last ten years as my writing skills have been playing catch-up with my ambitions. I think it’s time for Peri. We’ll see. 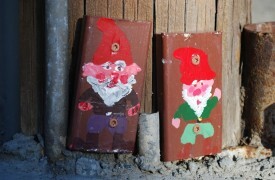 Thank you for visiting FairyRoom, Kim! 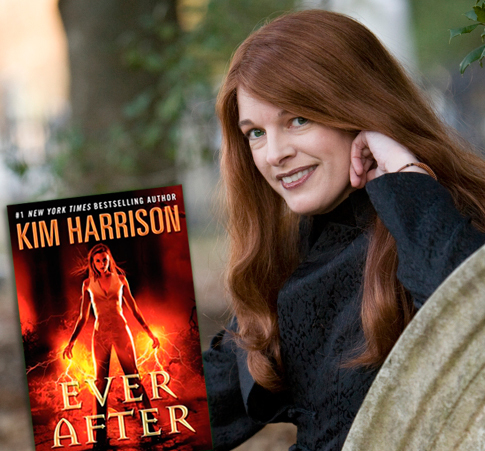 Kim Harrison, dark urban fantasy author of The New York Times-bestselling A Perfect Blood, was born and raised in the upper Midwest. After gaining her bachelors in the sciences, she moved to South Carolina, where she remained until recently returning to Michigan because she missed the snow. She’s currently developing what comes after the Hollows between working on the Hollows books and Hollows-based graphic novels. 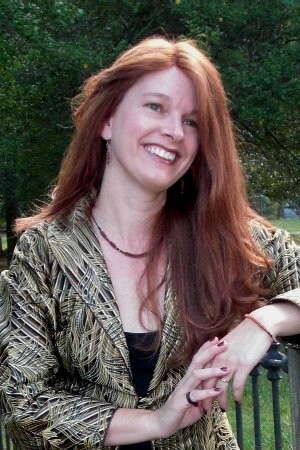 Kim is a member of The Science Fiction and Fantasy Writers of America. When not at her desk, she’s most likely to be found landscaping her new/old Victorian home. Read more about her at her website. Final two question and answer borrowed with permission from Harper Voyager.